﻿﻿We will move you smoothly and efficiently for all your moving needs. Why choose 'Movers Denver' for all your moving needs, you may be asking? Well, let us start by saying we have been in the moving industry for decades now. Our moving services provides local and long distance for your apartment, house, office and any specialty items you may have. With every move our company will provide expert movers which will bring in the specialty of helping you plan, pack and relocate all your belongings to your desired location. Whatever type of move you need assistance with, Movers Denver is the best choice for you and your family. Our company is fully-equipped to professionally take care of your household relocation needs. House Movers Denver provides customized and smooth moving solutions for all of your precious belongings inside your home. We take care of every piece of furniture, appliance, boxes and special items as if they were are own! Moving your office and/or business will go without any flaws when you hire us at Office Movers Denver. We have an entire team specifically for office relocations. 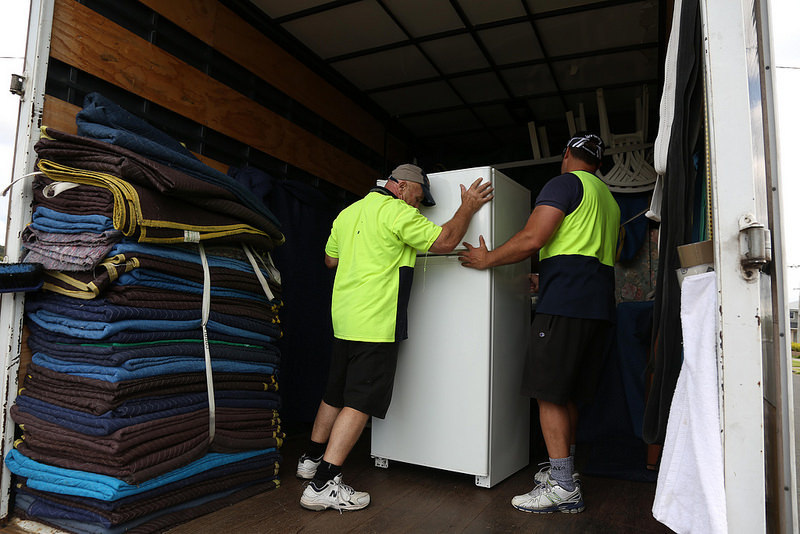 Our team of movers are quick, efficient and careful with all office equipment. We understand it is very important to work around your business schedule as to not interfere with your daily business demands. Our apartment movers in Denver will fullfill all your moving needs quickly and for a very affordable price. We specialize in condos and apartments, especially those that require moving up and down flights of stairs. We always work according to your condo association and/or apartment manager rules and regulations in regards to your moving needs. We offer packing for all your moving needs as well. Movers Denver has a cost-effective packing service which will enable us to pack and load your entire apartment, condo, house and/or office. We know how time-consuming packing every room can be, so let us take care of all your packing needs, so you can take care of all the other necessary changes that go along with moving!